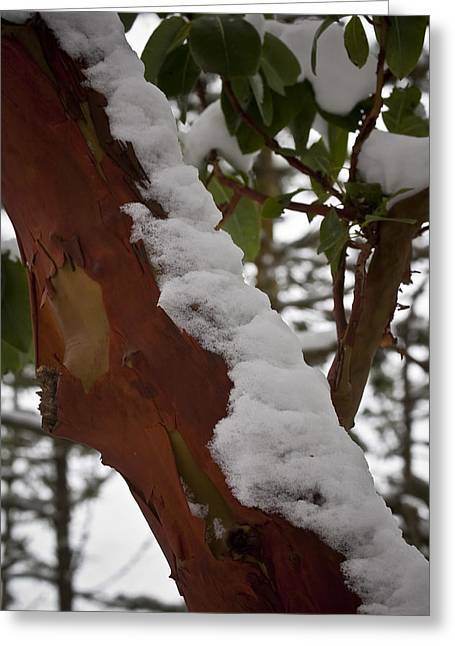 December's Coat is a photograph by Tom Trimbath which was uploaded on January 20th, 2013. 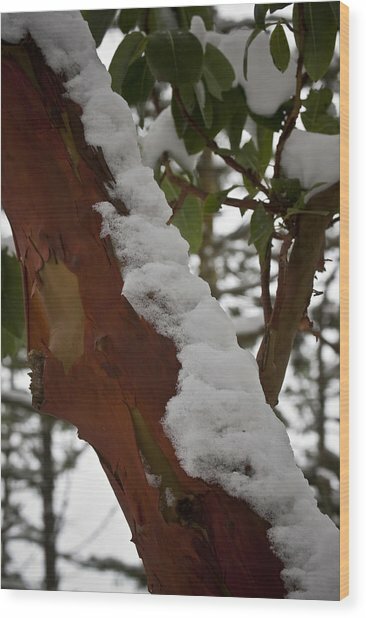 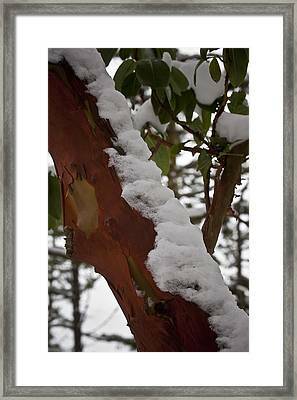 From Twelve Months at Deception Pass - Madrona's red bark and green leaves, layered with fresh white snow invoke the holidays, naturally. 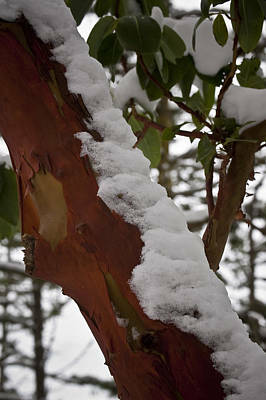 There are no comments for December's Coat. Click here to post the first comment.